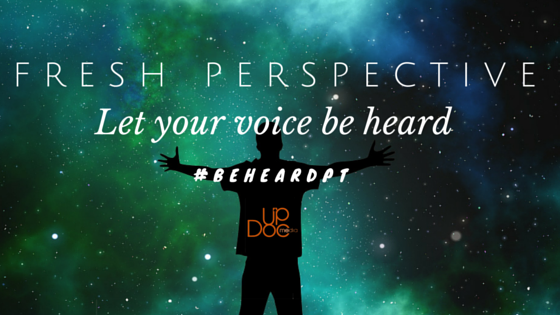 Untold Physio Stories (S8E9): When is it Really a Frozen Shoulder? 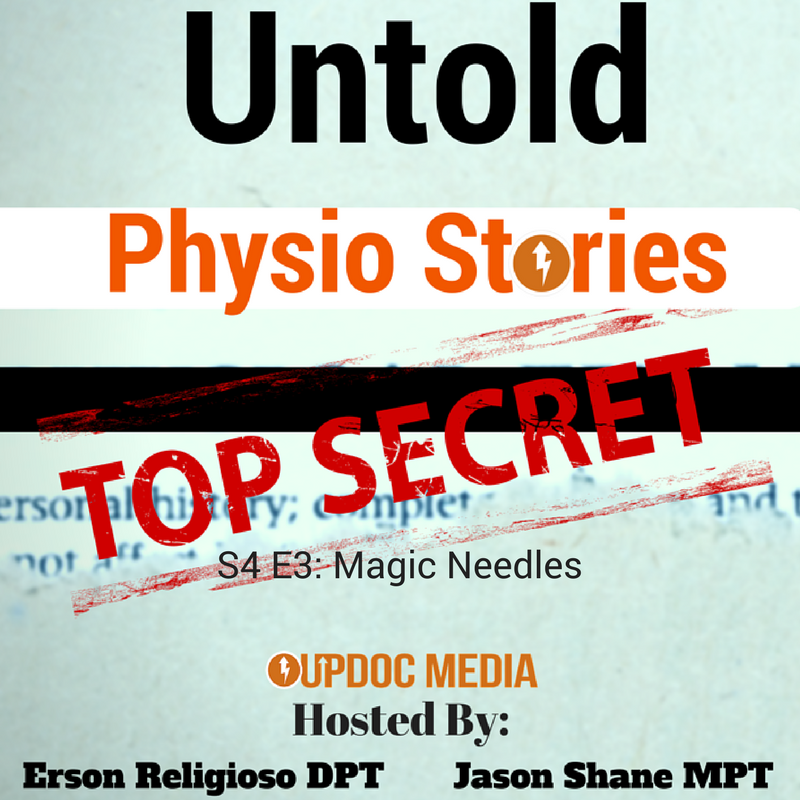 Untold Physio Stories (S5E5): Why Would You Need a Massage When You Have Me? On this episode of Therapy Insiders podcast, the guys are joined by Matthew Ibrahim a licensed massage therapist and fitness expert. 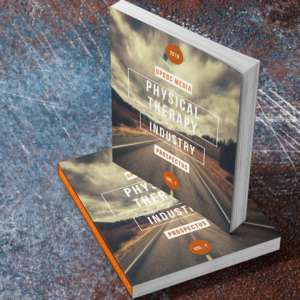 Matthew shares his insights on the importance of lifting, incorporating manual therapy into practice and how he juggles being in a rehab environment.